Jon Rosenthal, a Phoenix native, has been preparing taxes for residents of The Valley of the Sun for over 20 years and has been in The Employee Network for 9 years. He offers free in-home and in-office professional service. 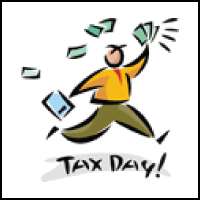 The Employee Network Members receive 25% off income tax preparation! Please call or email to set up an appointment today.